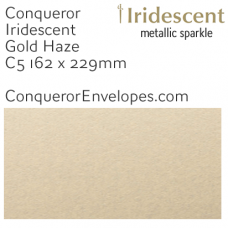 Conqueror Metallic Envelopes... Iridescent sparkle envelopes, perfect for any business or indiv..
Conqueror Metallic Envelopes... Iridescent sparkle envelopes, perfect for any business or ind..
Conqueror Iridescent Sparkle Paper... 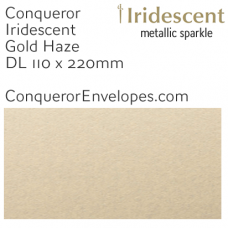 Stunning metallic sparkle Conqueror polished finish, in s..
Conqueror Wove Smooth Envelopes... 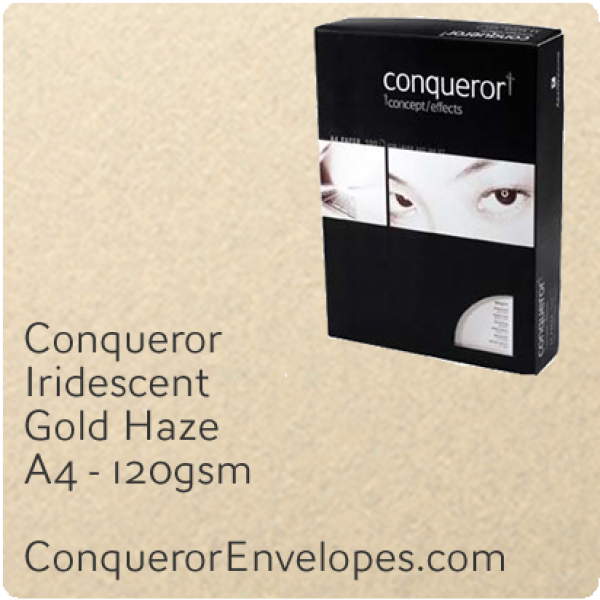 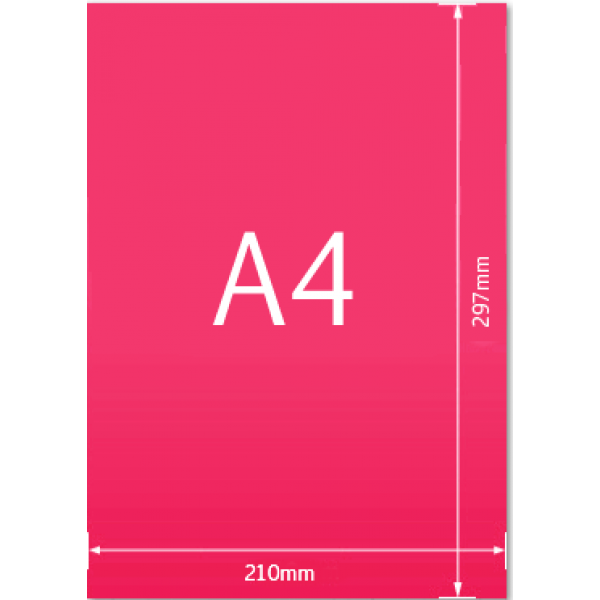 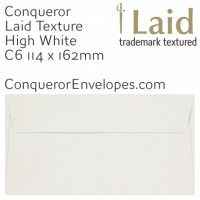 The worlds most prestigious envelopes, perfect for any b..
Conqueror Laid Textured Envelopes... The worlds most prestigious envelopes, perfect for any..
Conqueror Wove Smooth Envelopes... 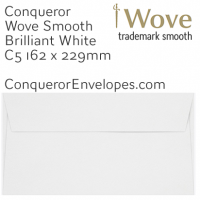 The worlds most prestigious envelopes, perfect for any bus..
Conqueror Wove Smooth Envelopes... 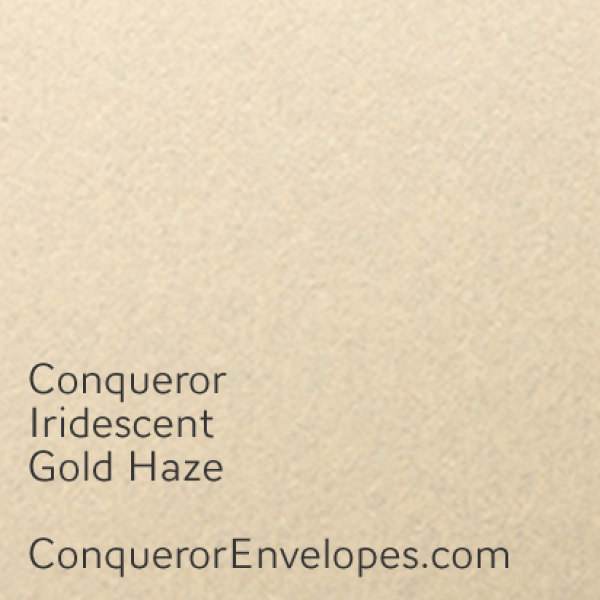 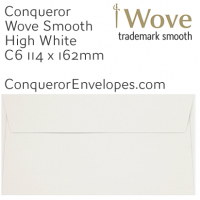 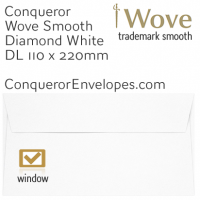 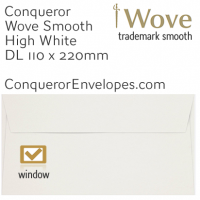 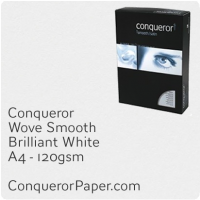 The worlds most prestigious envelopes, perfect for any busin..
Conqueror Wove Smooth Paper... Beautiful premium quality Conqueror, in stock here in the UK a..
Conqueror Laid Textured Envelopes... 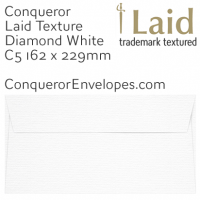 The worlds most prestigious envelopes, perfect for any busines..